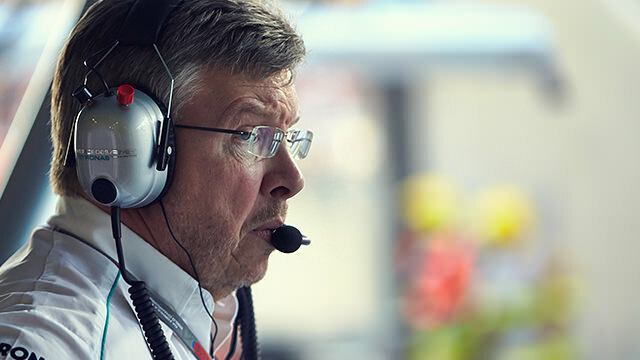 Plenty of F1 speculation comes to nothing, but there are significant rumours swirling around the upper management at Mercedes, with talk that Team Principal Ross Brawn may be replaced and very soon. Former team owner Eddie Jordan has said that the Mercedes team will poach Paddy Lowe from McLaren, and that he and new Executive Director at Mercedes Toto Wolff will head up the management team. Eddie Jordan has previously been on the money when it comes to Mercedes rumours, confirming Schumacher’s comeback and Hamilton’s shock move.